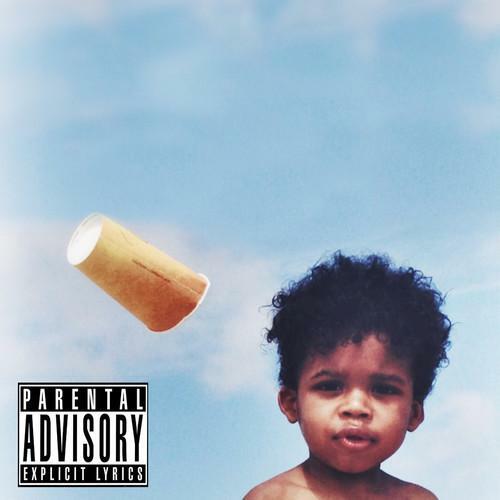 MellowHype’s Hodgy Beats has unleashed his 7-track EP, Untitled 2. The chill-wave hip hop release includes cameos from his MellowHype team-mateLeft Brain and Trash Talk’s Lee Spielman. The EP is available for download via the OFWKTA website. It’s rap meets body-getting-slammed-to-floor-over-and-over-again music.